I'm absolutely thrilled to be working with one of my favourite brands again - Daniel Wellington. 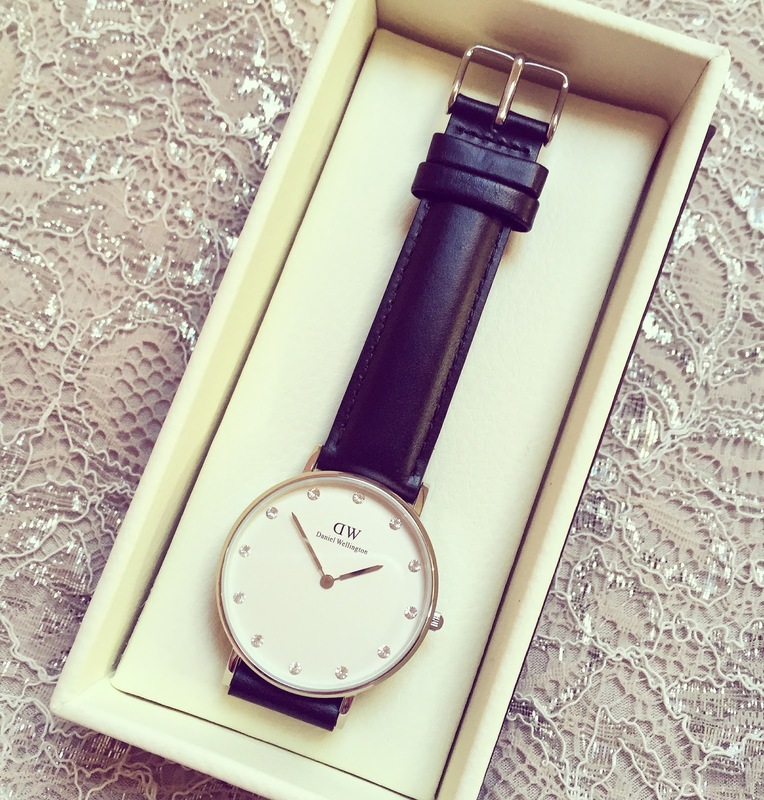 The stylish Swedish brand really know how to design beautiful, smart and quality watches. I've mentioned two of their watches on my blog already (here and here), and I'd be happy to talk about this brand on my blog for many years to come. I'm very fortunate to now own two of these lovely watches, and hand on heart, they are the most luxurious watches I've ever worn. 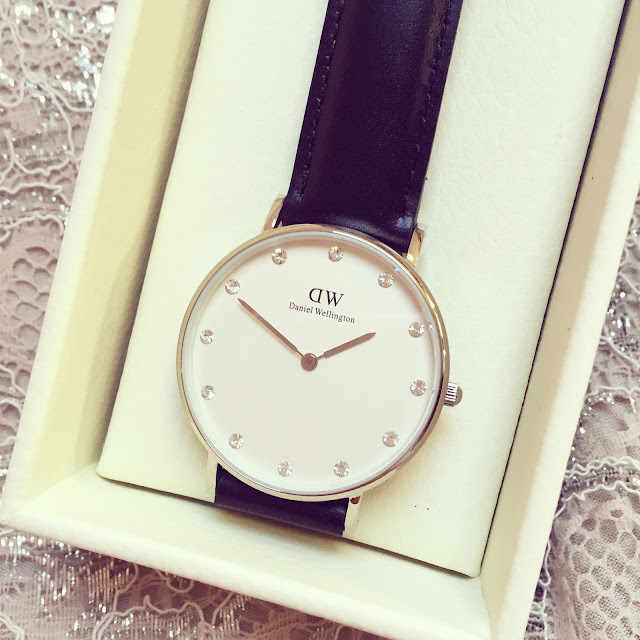 The combination of both the quality leather strap and the sparkling Swarovski crystals that shine on the clock face will be sure to get you many compliments when worn. The watch catches the light and sparkles on your wrist, making it the perfect accessory for this time of year! 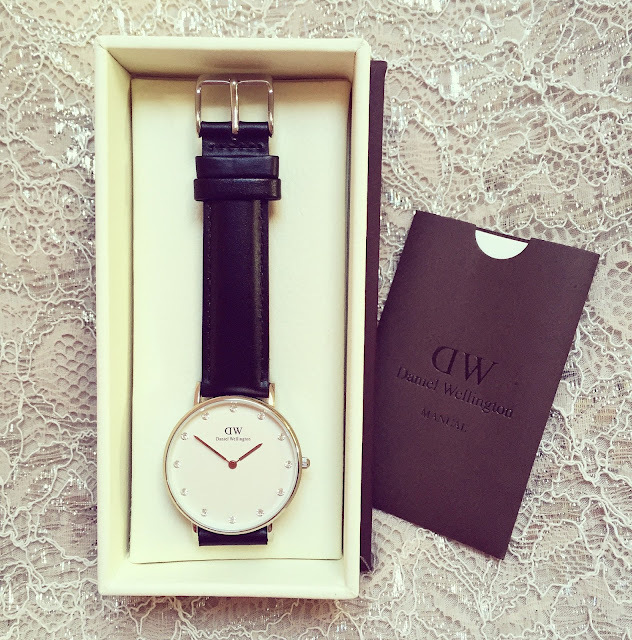 The glamorous design of the Classy Sheffield watch makes it a firm favourite of mine, and I'm so glad I can add this silver beauty to my growing collection. 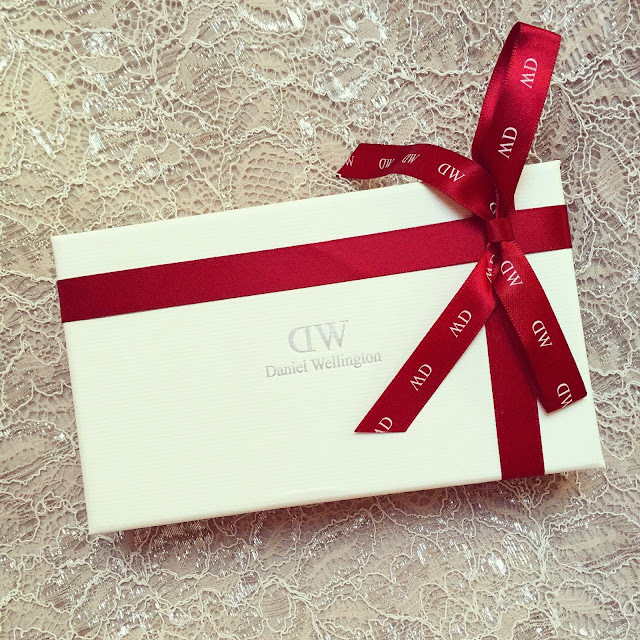 As it's Christmas time, a pretty gift wrap option is now available, making this truly the perfect present to put under the tree. I love coming across new and exciting websites, particularly ones that have a great message behind them. I was thrilled to be introduced to Uncommon Goods, a website I had not been aware of before, but was very keen to know more about. Uncommon Goods specialises in unique jewellery, designer décor, and handcrafted gifts, created in harmony with the environment without harm to animals or people. The website’s mission is to support and provide a platform for artists and designers, and the company takes pride in the fact that half of the products available have been handmade in the USA. Click here to see the full handmade collection. Similarly, almost one-third of the entire collection incorporates recycled and/or upcycled materials, making them a very environmentally-conscious company. I’m very happy to support this website and share it with you all on my blog. You can find out more about Uncommon Goods here. With the festive season fast approaching, I decided to create a jewellery gift guide, and all products can be found on the Uncommon Goods website. Click here to browse the full collection. I'm currently on the lookout for a beautiful iPhone case. The one I have at the moment is looking pretty old and battered, so I'm on the search for a new one. There are so many lovely designs to choose from, it's a real struggle deciding on just one, and I have a suspicion my bank balance might take a big hit soon. Like many others, my iPhone is permanently glued to my hand most days and so it's important that it looks good at the same time! I'm drooling over the vast collection at Casetify - all these pics have come from their instagram account, and I'm in love with each and every one. Which one should I choose? ?